For avoidance of doubt, credit control and debt collection are not the same thing and should never be considered as such. Credit control is a function and procedure that all businesses should have if invoices are issued regardless of whether it is one invoice a month or a thousand invoices. If the business does not have a good credit control procedure then it is more likely to have unpaid invoices that go to debt collection. In the long run this will also cost your business more by lack of cash flow and increased collection costs or even bad debt. Why spend all the time and effort on making a sale if there’s no payment for it? Credit control for business is all about knowing your customer’s potential for default, managing credit checking, being mindful of credit limits, building relationships, getting invoices paid or finding out why payment is not being made to terms. Some customers will literally use your business as a bank if they can get away with it as it’s cheaper than any alternative funding source. If a customer knows that they will be reminded at the due date without fail then you will get paid before anyone else. Often business owners are either too busy to follow up when an invoice is overdue or they feel uncomfortable chasing it for a variety of reasons. Automating written reminders or letters have their place but won’t tell you why your customer is not paying. If you have pending sales or you still have a relationship with your customer then you need credit control – someone to call for your money. This can be managed effectively so that you get your payment and keep the customer. 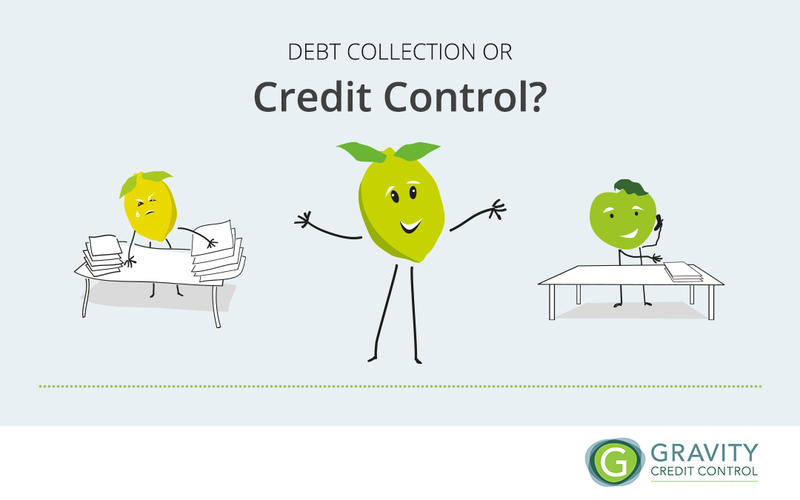 It is a rare skill so pick your credit control service wisely. Companies that advertise credit control and debt collection in the same sentence could go about things insensitively. Either employ someone very experienced or use the most cost-effective option by employing a confidential service that will assign a dedicated credit controller to your company and call as if they are sat in your office. This way your customer relationship stays in place and you only pay a fixed monthly fee which you can factor into your budgets. This approach will get you paid, give you peace of mind and where there is non-payment or you will be furnished with reasons as to why payment is being withheld. At the point in time where you are unhappy with the reasons that your customer is withholding payment, if you are getting the silent treatment or they are simply using avoidance tactics, only then should you consider debt collection. If your credit controller is switched on this should not be any more than two to three weeks after the due date of your invoice. Debt collection usually means that you are prepared to lose, or already have lost your customer relationship. Beware though – some customers will come back to you after debt collection if they cannot get credit elsewhere and especially if they know your business does not chase invoices when due. Good credit control for business usually means that only a few invoices will only ever have to go through to debt collection.